Parking is available to all users of the Sports Centre free of charge. There are a limited number of accessible car parking spaces and an area adjacent to the Sports Centre for general car parking. 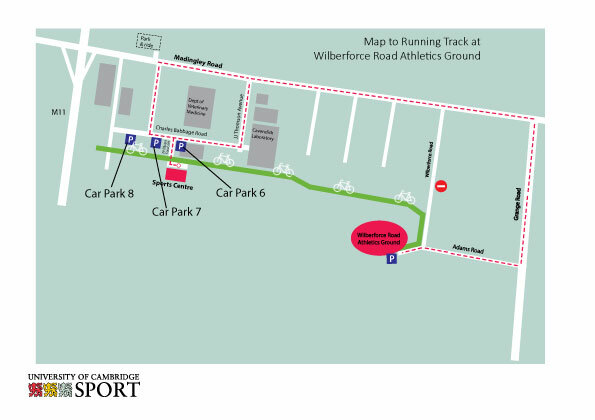 Please use Car Parks 6 and 7, located at the top of Philippa Fawcett Drive. Your membership card will allow you access. There are 30 spaces available for Sports Centre Users in the area adjacent to the Sports Centre building at the bottom of Philippa Fawcett Drive. This area has no lighting and so closes at 4pm. Please use Car Parks 6 and 7, located at the top of Philippa Fawcett Drive. Your membership card will be needed to access at these times. Please activate your card at Reception. If you have not activated your membership card for car park usage, you can park in car park 8 which has unrestricted access after 4pm.